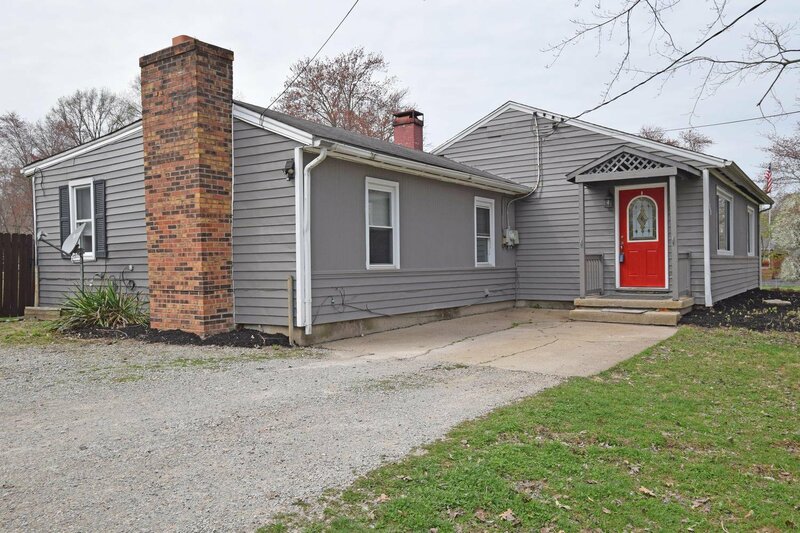 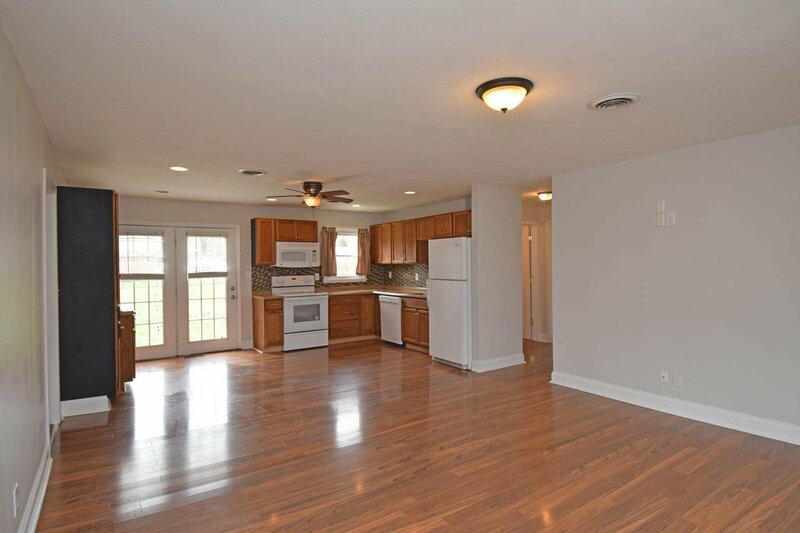 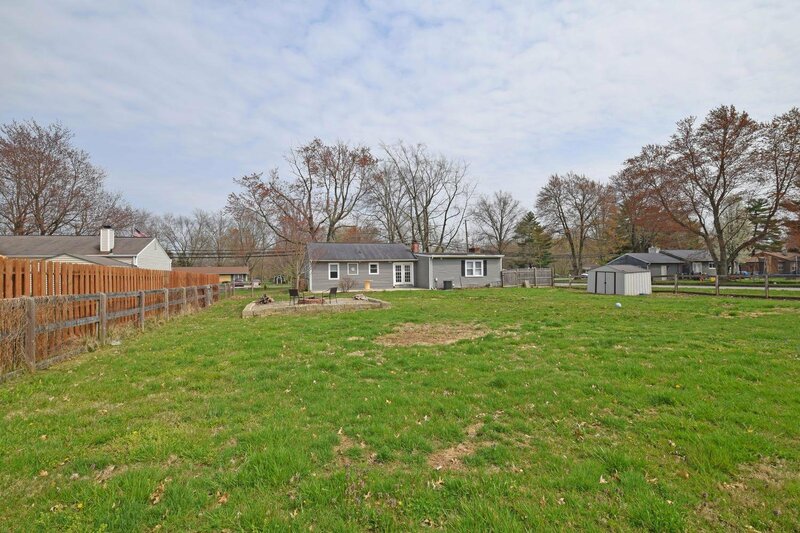 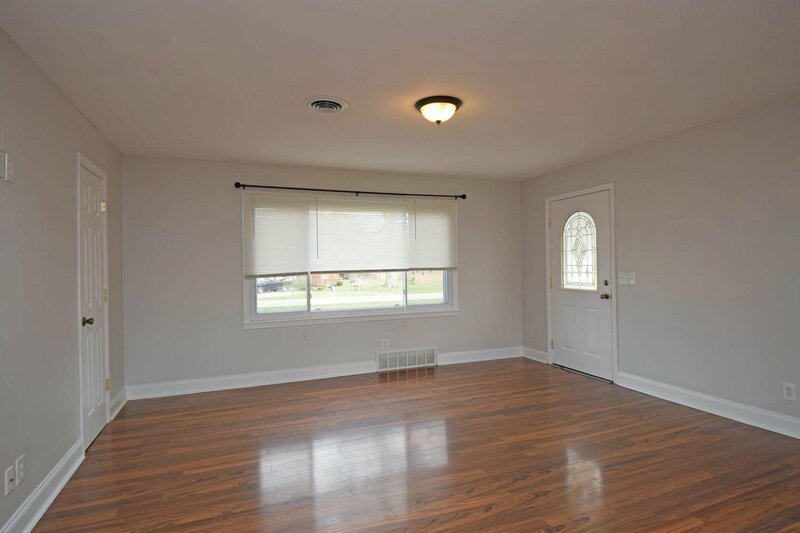 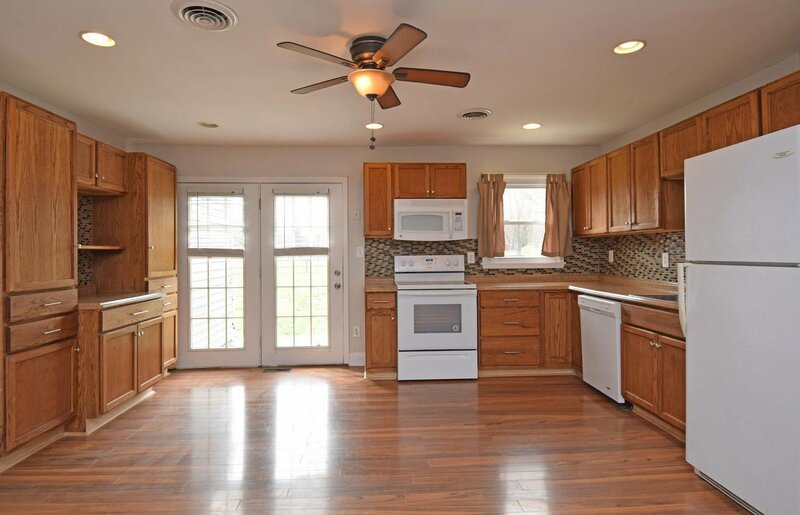 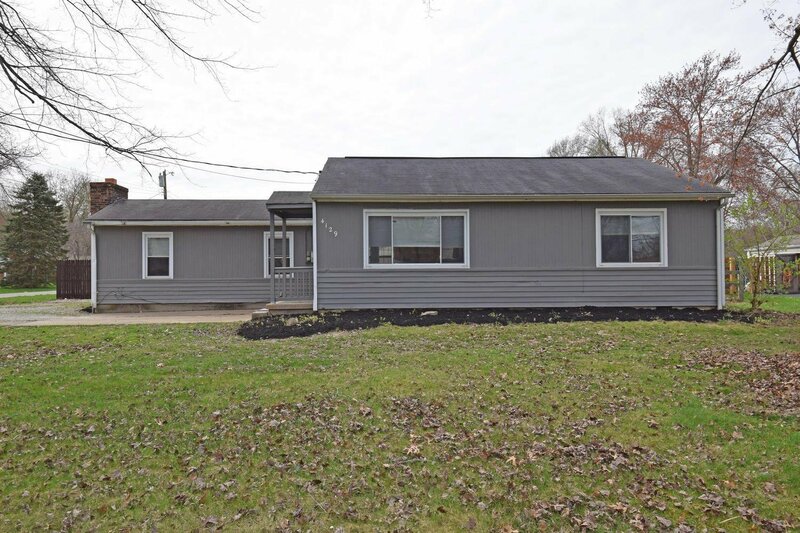 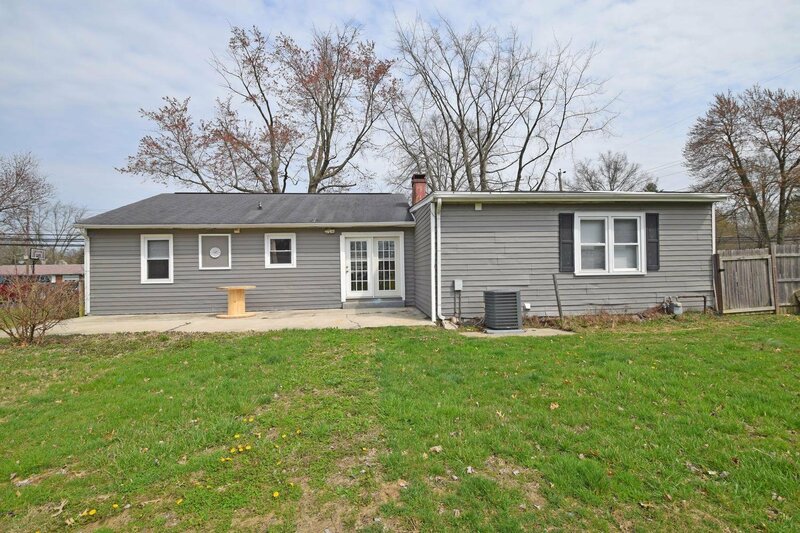 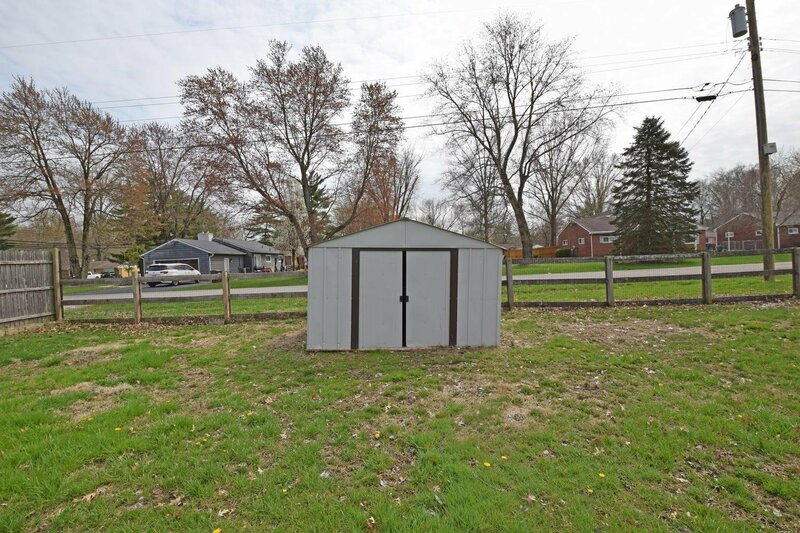 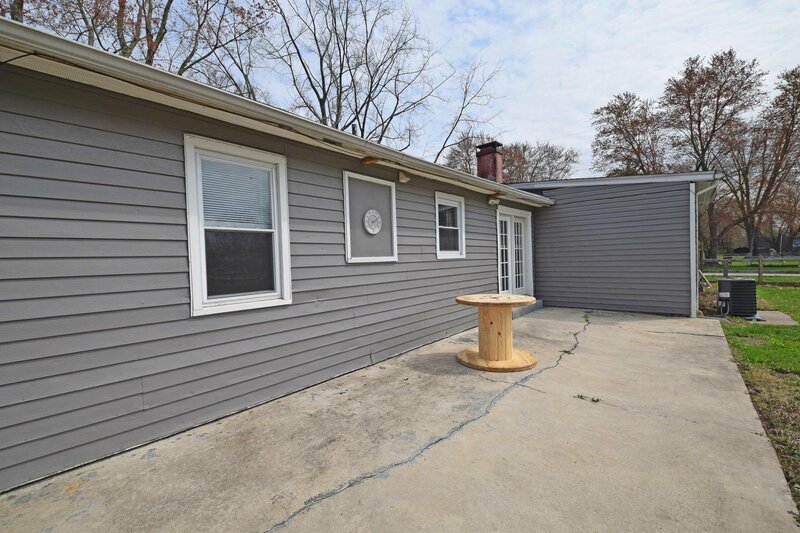 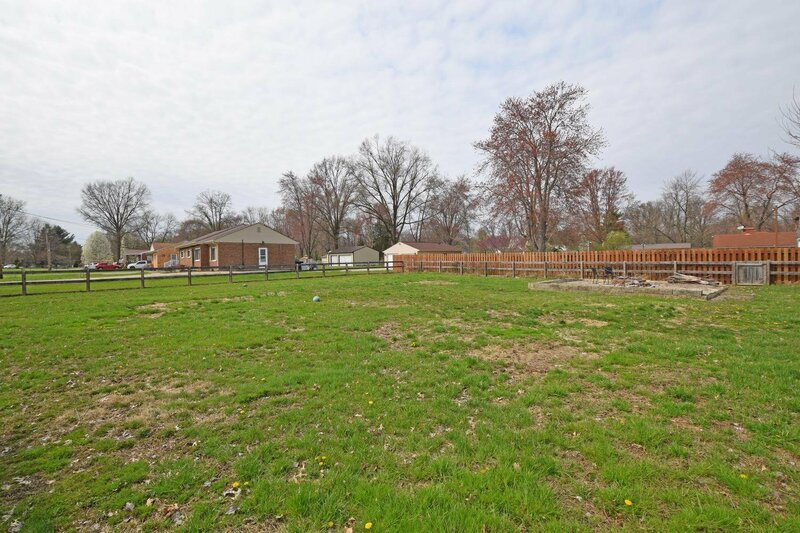 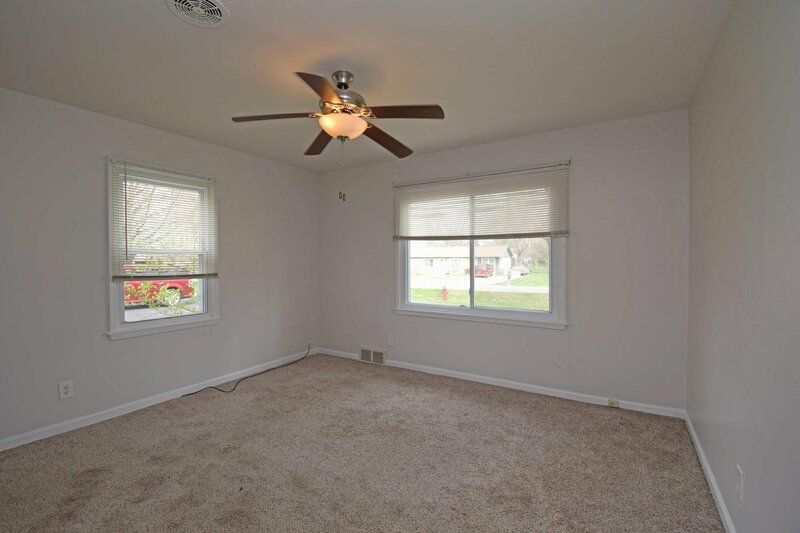 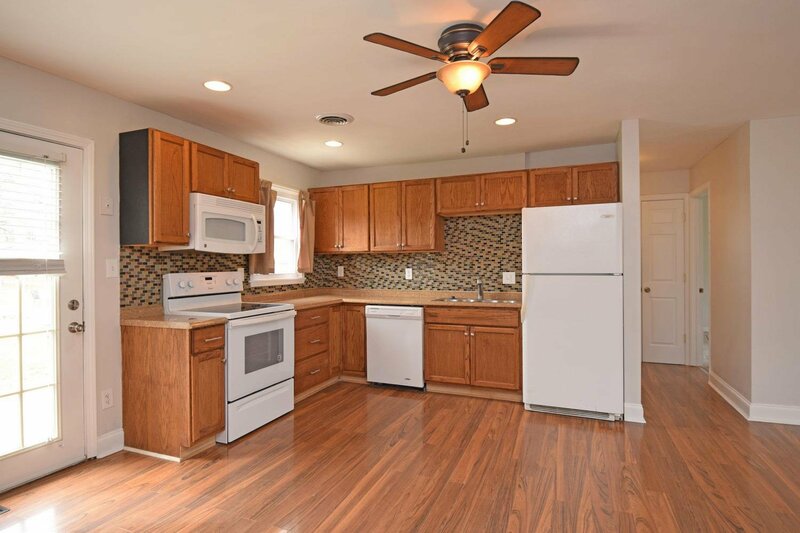 Charming 3 bedroom ranch with spacious fenced yard! 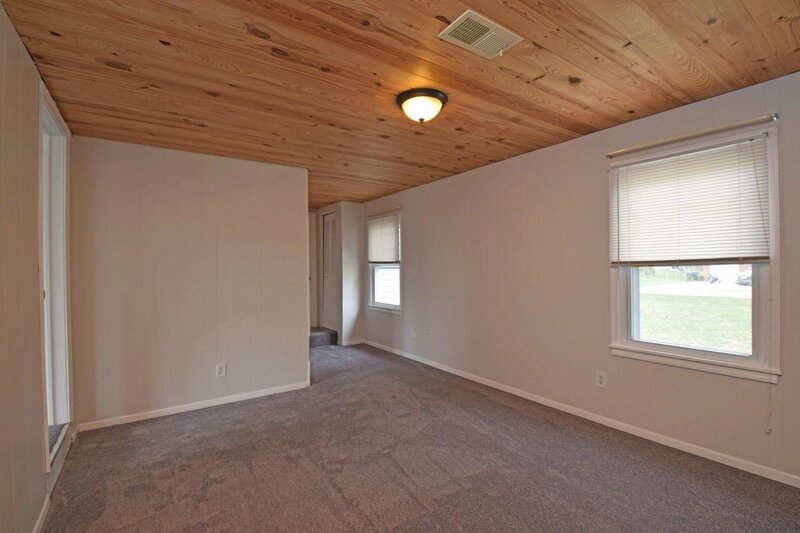 Living/dining room open floor plan, cozy family room with wood plank ceiling & woodburning fireplace. 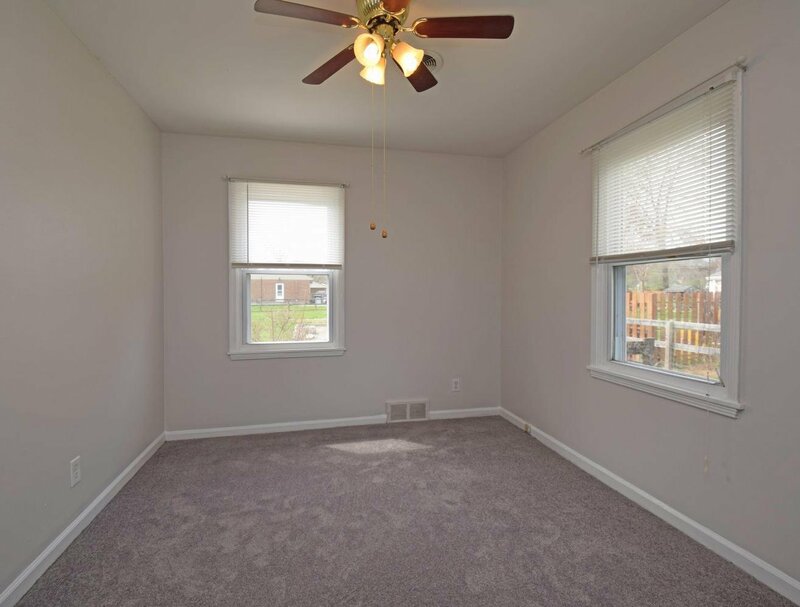 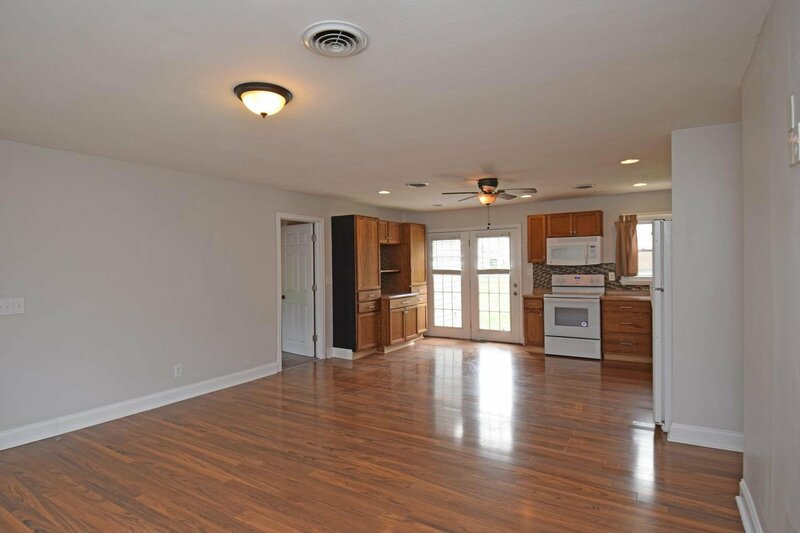 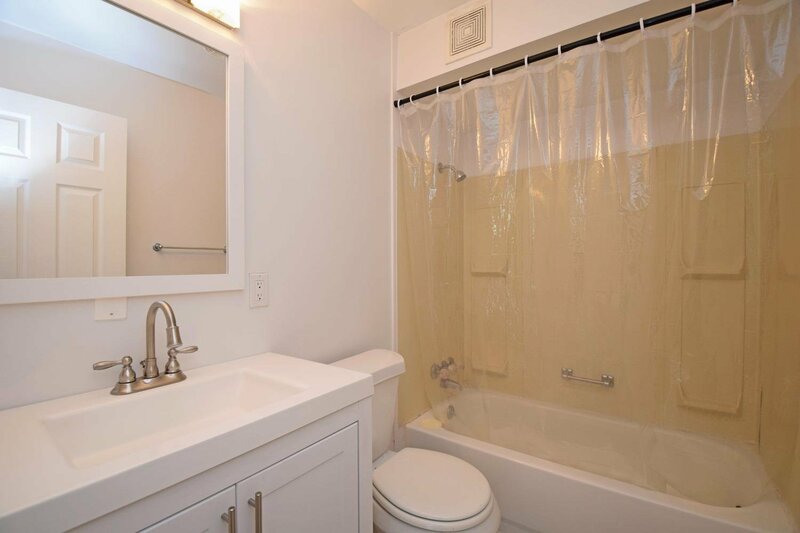 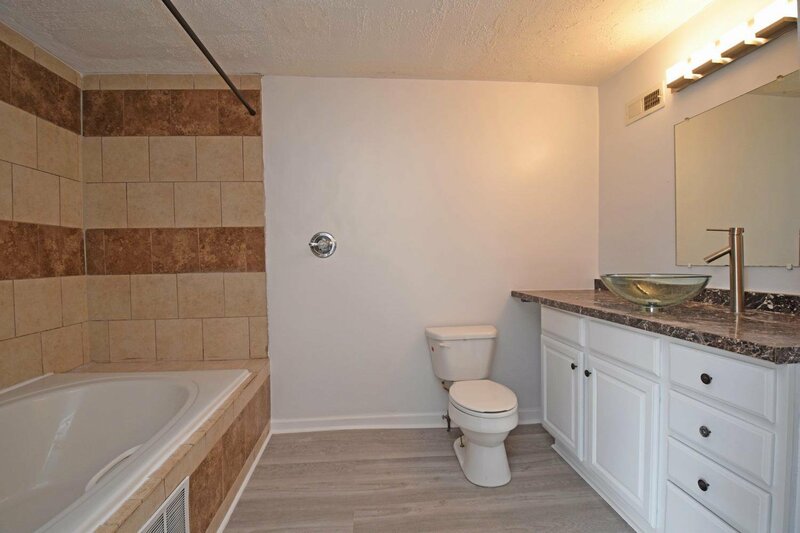 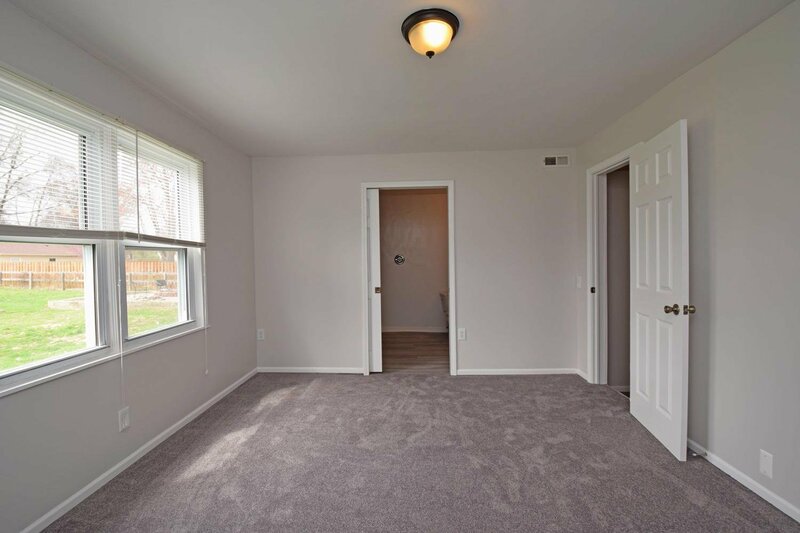 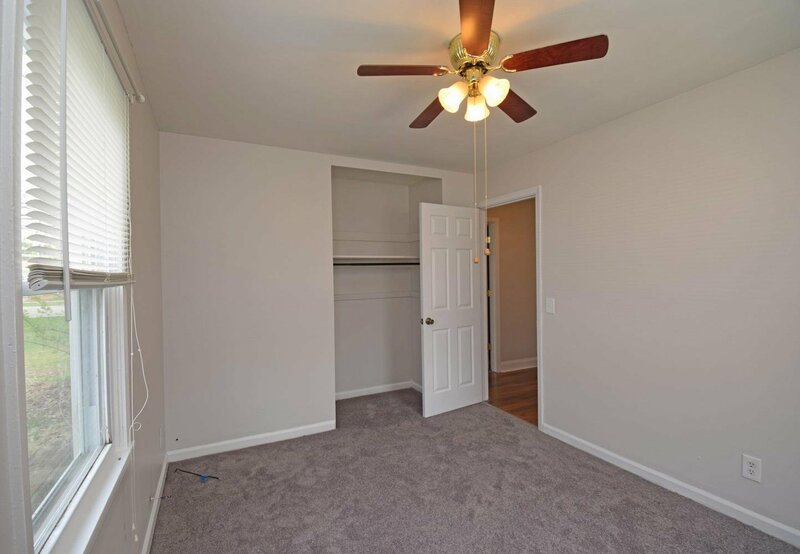 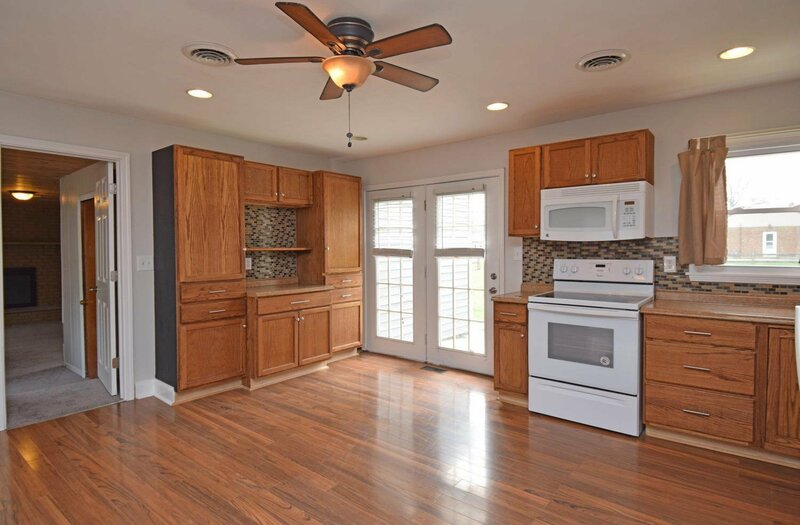 Master bedroom has 2 closets, also bath adjoins with whirlpool tub & shower. 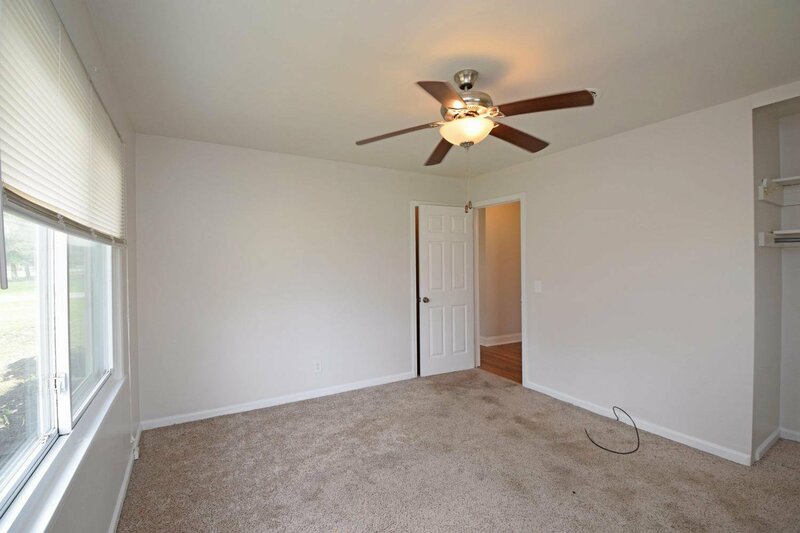 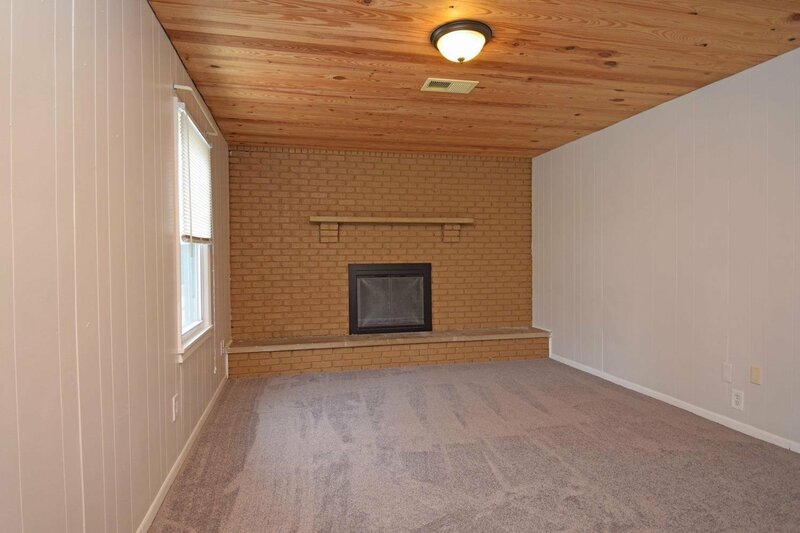 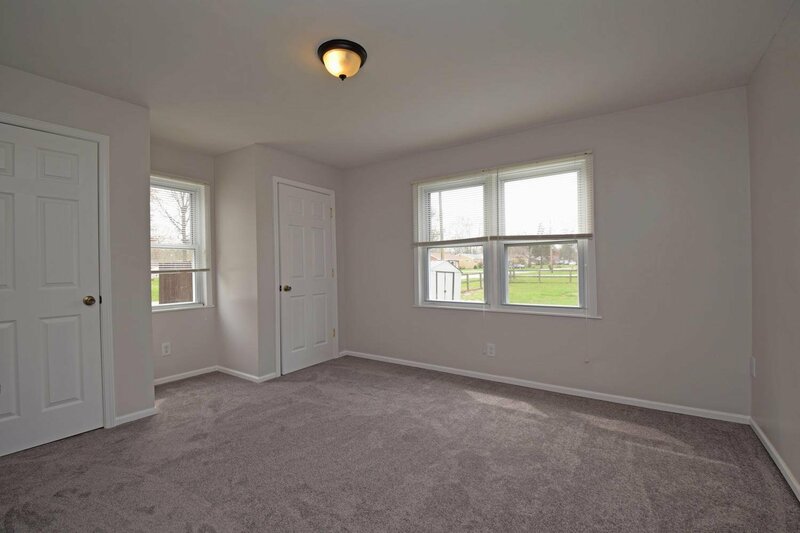 Newer HVAC, water heater, flooring, & carpet. 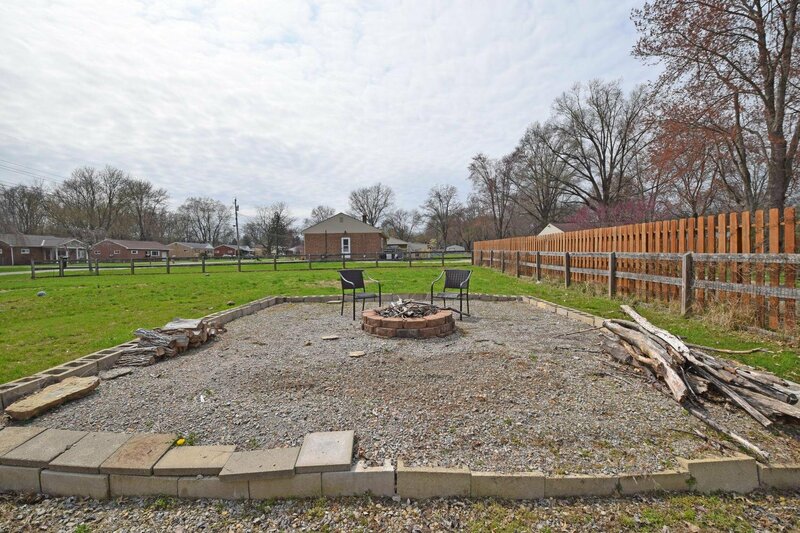 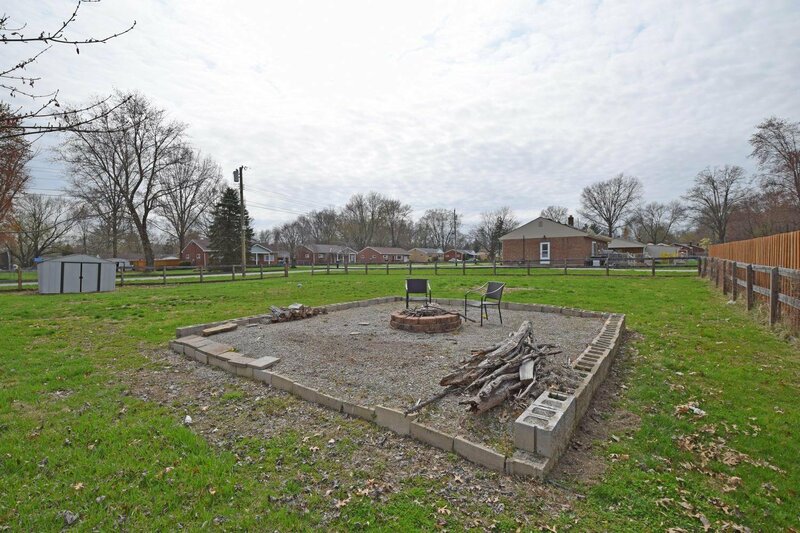 Great flat backyard with firepit area!